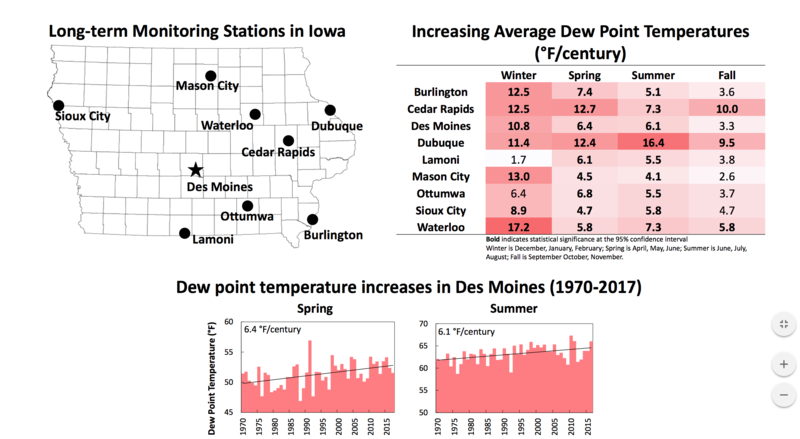 Iowa saw an unusually warm and exceedingly wet winter in 2015 according to a report by the United States Department of Agriculture. The USDA reported that 2015 was characterized by a warm pattern stretching from August 31 to December 31. During those 123 days, only 25 recorded below average temperatures across the state. Iowa temperatures during that period were 5.8 degrees above normal, the warmest for that period since 1931. A particularly notable storm system brought Iowa its wettest December ever. A precipitation event from December 12-14 brought an astounding statewide average of 2.8 inches of rainfall. For perspective, this single storm system brought more precipitation over three days than every other winter month in Iowa history except December 1982, February 1881 and February 1915. Combined with a heavy Christmas Eve system that gave many Iowans an unexpected white Christmas, several Iowa cities shattered previous precipitation records. Grundy Center’s 8.2 inches of precipitation dwarfed its previous December record of 3.74 inches set in 1982, while Des Moines’ 5.44 inches broke its previous record of 3.72 inches set in 1931. The heavy precipitation contributed to devastating flooding downstream from Missouri to Texas. 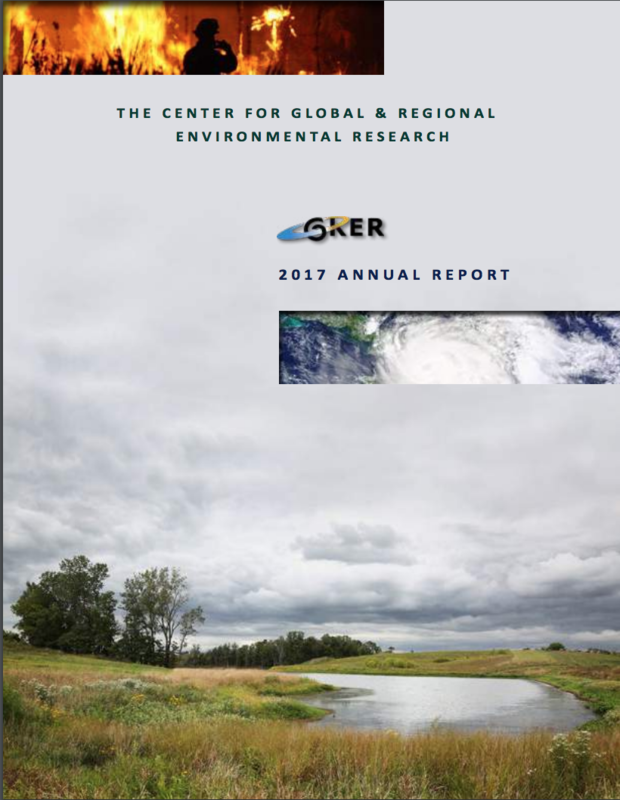 This continued a trend of unpredictability in weather patterns – which even included tornado warnings in November – aided by higher atmospheric temperatures and increased moisture in the atmosphere, according to Iowa Flood Center Director Witold Krajewski.